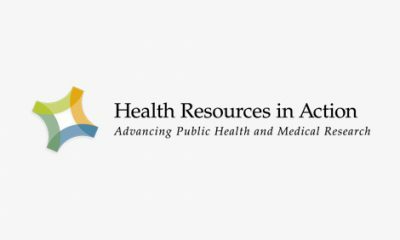 Manatt Health possesses deep working knowledge and technical proficiency in state delivery system and payment reform, provider and ACO system transformation, public health programs, and health coverage and access for vulnerable populations. However, we do not provide “off the shelf” resources or materials to address generic problems. Every organization is unique, and each community presents its own care delivery opportunities and challenges. The Manatt team spends considerable time at the start of each engagement working with our clients to understand their specific needs and challenges. We then leverage our national policy and delivery system reform experts to develop solutions that advance our clients’ strategic goals and priorities. Manatt Health brings a deep bench of national healthcare policy, legal, analytic, and delivery system reform experts; experience in the Massachusetts market, including with MassHealth’s DSRIP program; and a record of formulating and executing complex scopes of work for provider systems that result in immediate on-the-ground action. With this distinct combination of skills and experience, Manatt Health is uniquely suited to quickly and effectively respond to accountable care organization or community partner technical assistance requests that may arise across numerous domains. Manatt was engaged by one of the nation’s largest public health care systems to assist with the planning and implementation of its DSRIP program. Manatt provided overarching coordination for this effort, as well as regulatory, policy, technical and strategic assistance and several types of analytical support, including: project management; analyses of the state’s Medicaid claims data to inform DSRIP project selection; project implementation design; care management resource planning; provider network development and design of a provider network management tool; financial modeling; and the design and launch of a population health management organization to serve the regional care delivery system. The statements in this document are made solely by Manatt. No statement in this document should be construed as an official position of or endorsement by Abt Associates Inc. or the Massachusetts Executive Office of Health and Human Services. 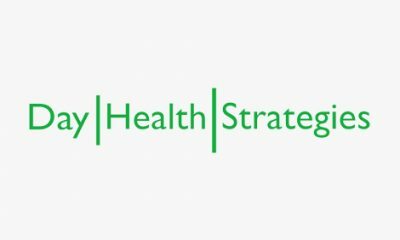 Manatt Health is the interdisciplinary health policy and business strategy advisory division of Manatt, Phelps and Phillips, LLP, one of the nation’s preeminent healthcare law and consulting firms. 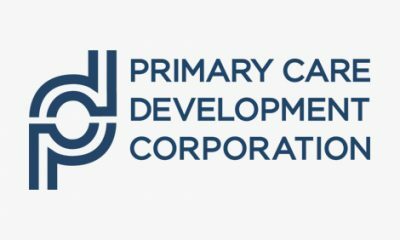 The firm’s mission is to support clients seeking to transform America’s health system and improve health care, especially for vulnerable and high need populations by expanding coverage, increasing access and creating new ways of organizing, paying for, and delivering care. 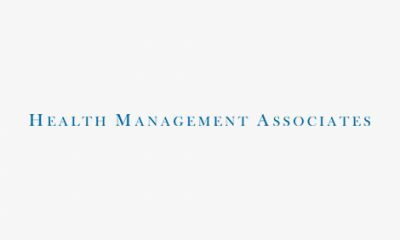 Founded in 1965, Manatt Health now comprises 160 professionals that include leading attorneys, policy advisors, project managers, financial analysts, data analysts, business strategists, and technologists who have held key positions with federal and state agencies, major healthcare institutions, healthcare associations and leading consultancies. Manatt Health integrates legal and consulting expertise to better serve the complex needs of clients across the healthcare system. Manatt Health works with our clients to promote a healthcare system that expands coverage, increases access, and creates more cost-effective, results-driven ways to organize the delivery of healthcare services. 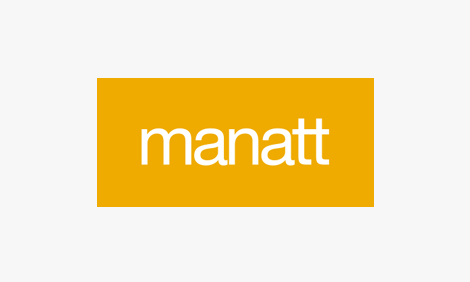 Manatt is engaged in a broad range of cutting-edge initiatives in payment and delivery of acute care, behavioral health services, and long-term services and supports through managed care, accountable care organizations, and other provider-payer collaboration approaches. Diversity is key to our success. Manatt considers diversity to be a fundamental component of our institutional identity, and we are proud to have recently received an A+ rating – one of only six firms to earn the highest grade possible – in Above the Law’s 2016 Gender Diversity Index. Manatt was named among the top firms in the Human Rights Campaign Foundation’s 2017 Corporate Equality Index, an annual survey measuring treatment of lesbian, gay, bisexual, and transgendered employees and consumers. Last year, more than 11,000 people attended a Manatt Health webinar, and we were chosen by the country’s leading foundations to produce 22 white papers, serving as a major thought-leader in the national health system transformation landscape. An informal poll of Manatt Health revealed a surprising statistic: More than half of us have deep connections to the Bay State! From those of us who hail from or currently live and work there to alumni of Massachusetts colleges to those who are diehard Patriots and Red Sox fans (why wouldn’t you be? ), we all claim our special relation to the Commonwealth.